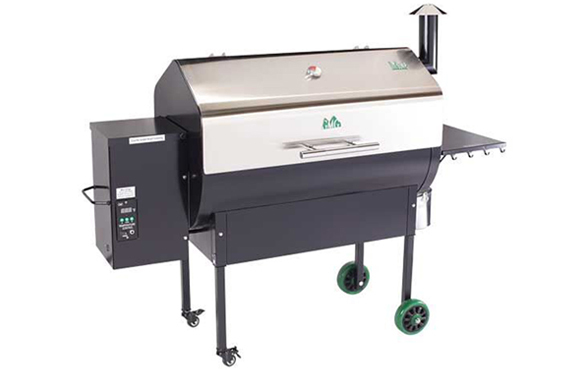 We carry the best pellet grills in Idaho - Green Mountain Grills. 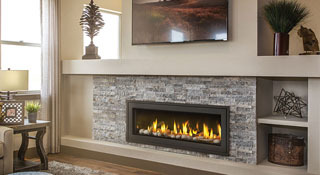 We service what we sell, too! 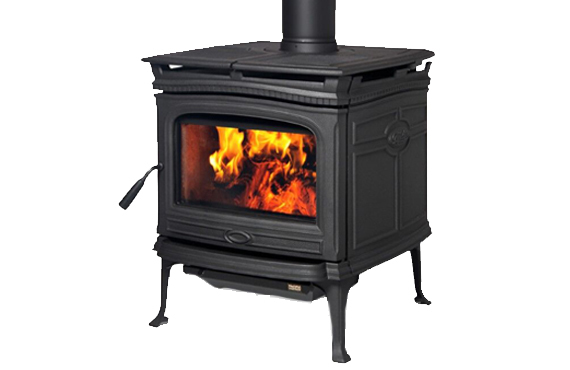 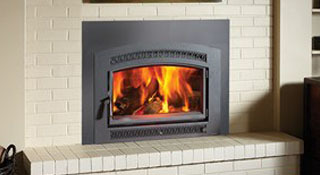 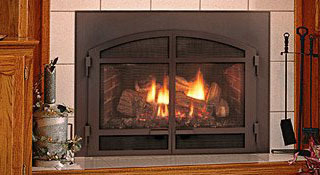 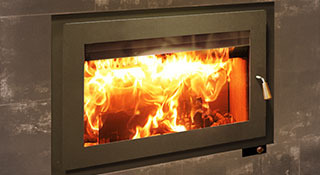 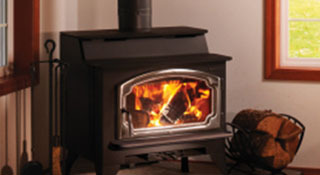 We carry a tremendous selection of top quality Gas and Pellet Fireplaces, Stoves and inserts. 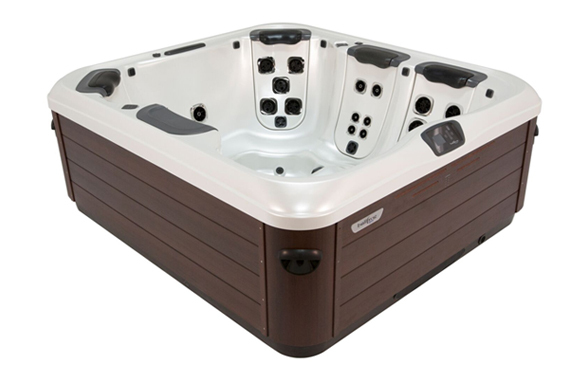 Fireplace Outfitters is proud to be the area’s exclusive source for top quality Bullfrog Spas. 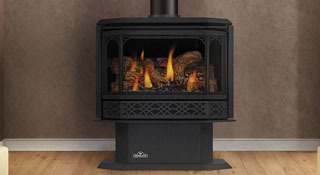 At Nick’s Fireplace Outfitters we not only sell the best products, we also offer top-notch professional cleaning and service, so your fireplace, stove, insert, or grill can bring you worry free performance for years to come.